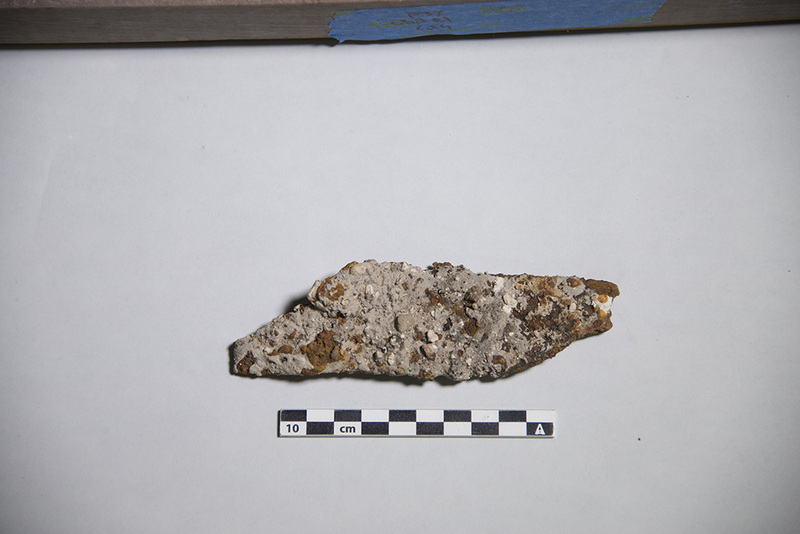 Archaeologists in San Antonio have discovered the tip of a Mexican sword near the mission's south wall. Texas revolutionaries and Mexican soldiers may not have buried the hatchet after the Battle of the Alamo, but somehow, they buried a sword. 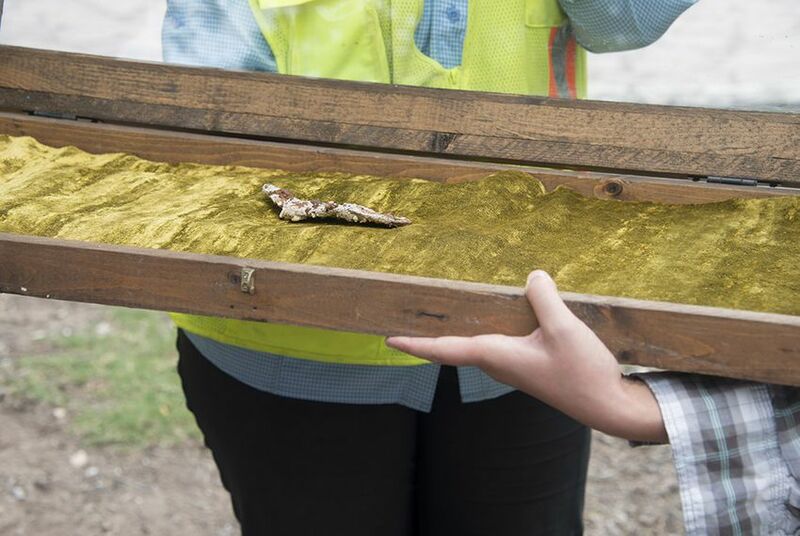 Archaeologists in San Antonio announced Thursday that last week, they recovered the tip of a Mexican sword, likely used either in the famous 1836 battle or in the construction of the Alamo's southern wall fortifications in 1835. “We’re really excited to have evidence of military action here at the south wall,” archaeologist Nesta Anderson said at a news conference. "We didn't expect it." Anderson said the French-manufactured briquet sword, discovered near the south wall, could have been used by noncommissioned Mexican infantrymen during the 1836 battle for the Alamo. Sam Nesmith, the director of The Texas Museum of Military History, originally identified the sword's Mexican origin, Anderson said. The sword also could have been used as a construction tool. In 1835, Mexican Gen. Martín Perfecto de Cos looked to shore up defenses of the Alamo mission's southern wall. His efforts to secure the building were ultimately unsuccessful; Texas forces led by Stephen F. Austin captured the mission in December of that year after a lengthy siege. Mexican forces eventually retook the Alamo in the 1836 battle. The archaeological dig is part of the "Reimagine the Alamo" effort, a comprehensive renovation project commissioned by state officials, including Land Commissioner George P. Bush, the City of San Antonio and the Alamo Endowment.